We’ve made this model a Don’t Buy, until Argos makes it easier for you to buy replacement filters. At £120, the Argos Challenge Air Purifier 792/9627 sounds like a bargain. But if we told you it potentially has a lifespan of just six months, you’d think otherwise. Read on to find out why we’ve listed it as a Don’t Buy. Five other air purifiers are also Which? Don’t Buys. To see which ones they are, head to our air purifier reviews. This model comes with a number of tempting features. For instance, it has a ‘three-in-one compound filter’, combining a filter for pet dander, a HEPA filter for trapping dust particles and other microbes, and an activated carbon filter for trapping allergens and eliminating bad smells. 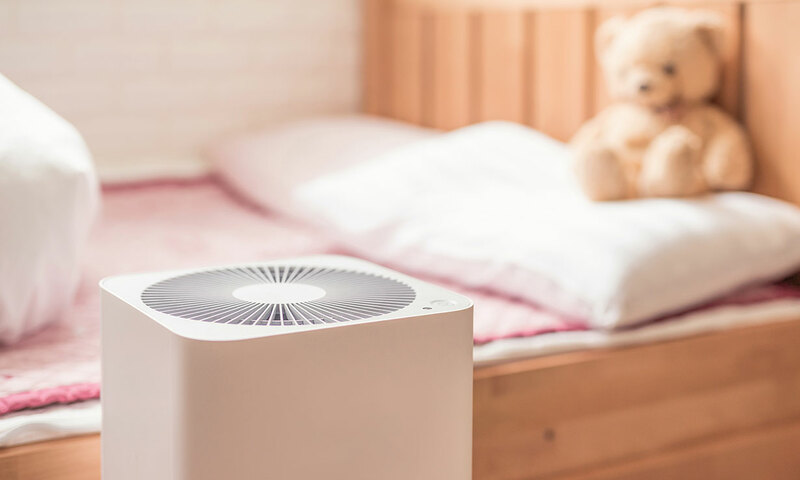 It has four speed settings, a night mode – so that it won’t disturb your sleep – and an air quality sensor, allowing you to check on the level of allergens and pollutants in your home at any given time. There are only a handful of other air purifiers at this price point – some other models can cost as much as £700. So far, so good. However, when it’s time to replace the filters – which Argos says you should do every six months – you’ll have a problem. We made many attempts to track down replacement filters, via the Argos customer service helpline, the live chat on its website and its PR contact, but couldn’t get hold of any. Instead, we were passed from pillar to post between Argos and two third-party suppliers of filters, who no longer stocked them. We told Argos that we expect it to clearly advertise on its website that you can’t buy replacement filters for this product. At the time of publication, this information is in the Q&A section beneath this product, but not everyone will look there. So, when you need to replace your filter you’ll have to buy a whole new air purifier – at extra expense to you, not to mention the cost to the environment. Due to this, we’ve had to make this model a Don’t Buy. If Argos can show us an easy way for customers to get hold of replacement filters, then we’ll happily reconsider our decision to make this product a Don’t Buy – something which we ordinarily reserve for models earning 45% or less in our tests. 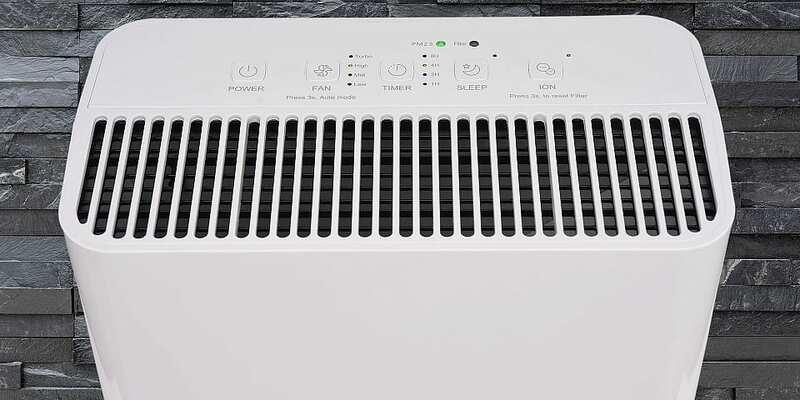 Read our full Argos Challenge Air Purifier 792/9627 review to find out how it fares in other respects. What are my rights if I’ve bought a product with known obsolescence? If the retailer didn’t make it clear to you at the point of purchase that there is a shortage of filters and offered no known date of when they will become available, you can complain. If the retailer sold the air purifier knowing there was a shortage and didn’t tell you, you could argue this was a misleading omission. In other words, by not giving you this information you made a purchase without knowing the full facts. Had you known, you might not have made the purchase. You can also make a claim under the Consumer Rights Act 2015. You should point out that the product you bought six months ago was not ‘as described’ or ‘fit for purpose’, given that it now doesn’t work without a filter. Also highlight that a reasonable person would expect the air purifier, with a decent price tag, to work for longer than six months. Head to our dedicated consumer rights pages to find out what to do when you have a faulty product. Why do I need to replace the filter in my air purifier? Air purifier filters need replacing periodically, as they won’t do much to purify your room once they’re clogged up with dirt. It’s common for manufacturers to advise replacing them about every six months. You may be able to get more than six months’ use out of your filter, as it depends how often you use your air purifier. If it’s rarely used, the filter will last longer than if it’s exposed to dust, pollen and smoke on a regular basis. Eventually, though, you will need to replace it. Should I clean my air purifier filter? Cleaning your filter might prolong its life a bit. Be sure to check the manual before embarking on any cleaning, though, as instructions vary from model to model. For example, some have a pre-filter, which you can rinse under a running tap; others may not. 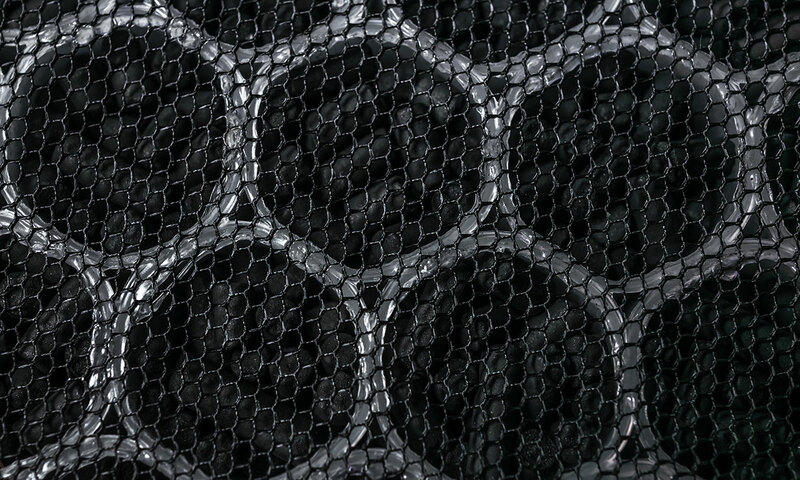 Filters are delicate and vigorous or inappropriate cleaning could destroy the fibres in your filter, rendering it useless. Argos recommends cleaning your filter every two weeks, or more often if your air purifier is exposed to strong smells. It says you should do this with a soft hairbrush or dust collector, but you shouldn’t wash it with water. Some members have told us that they vacuum clean their filters to keep them going for longer. If you’re going to do this – and the manual states that the filter can be vacuum cleaned – try to do it outside, if your cord is long enough. Otherwise you could re-introduce allergens captured by the filter back into your home! How easy the smart app is to use, if it comes with one. Head to our list of Best Buy air purifiers to find a model that won’t let you down.